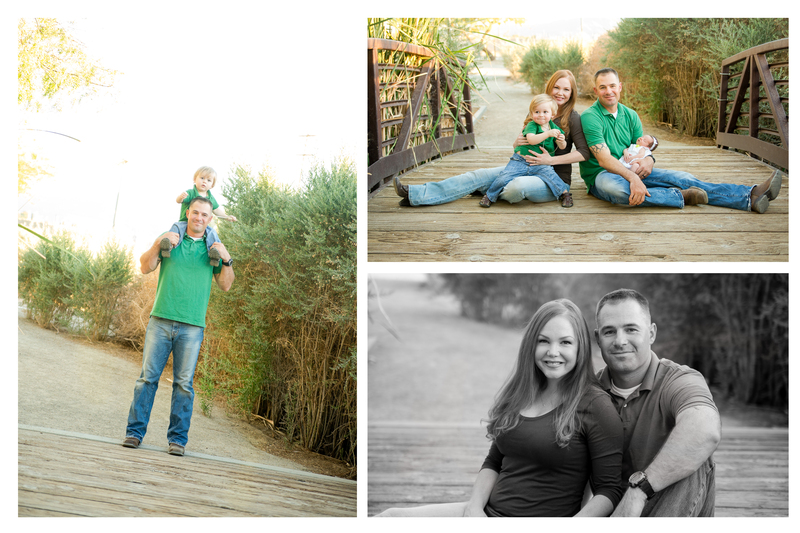 I love photographing babies and their families! When I arrived at the Austin home I was super excited about the space we were using. We had great light and props, Angela should probable become an interior decorator after seeing the nursery! We had fun with fabric, textures, and of course this adorable little one. 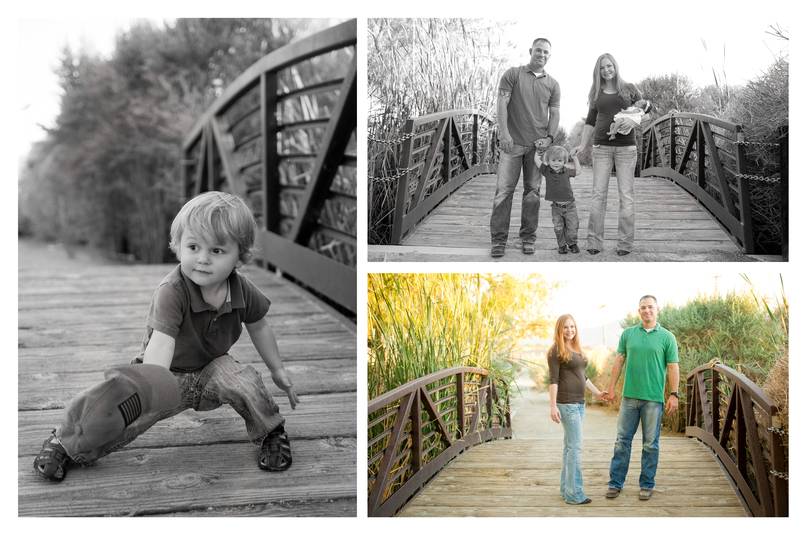 Once we were done with that it was off to the park for a fun family session!! Hope you enjoy these images of this little bundle as much as I did. If you are expecting a new bundle of joy contact Memories by Tasha Photography!